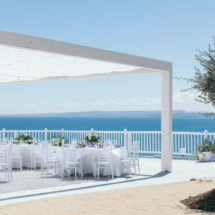 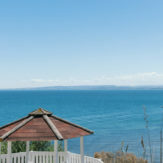 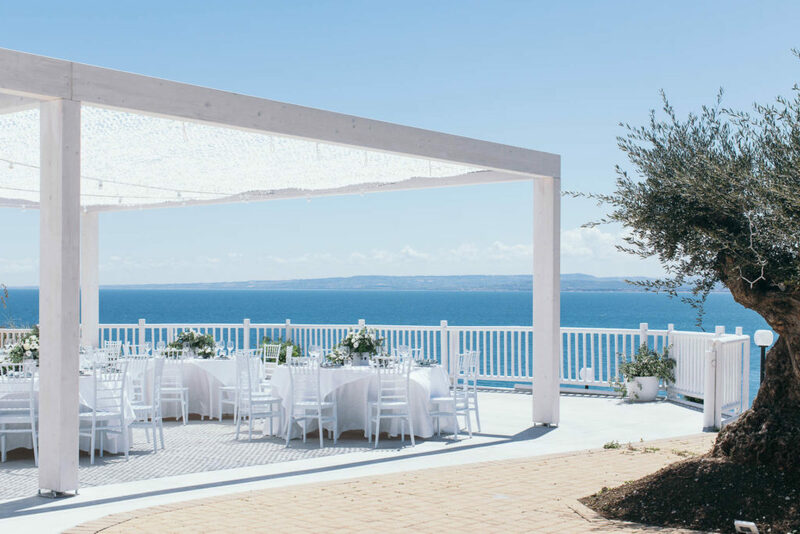 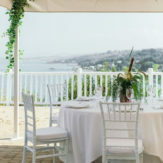 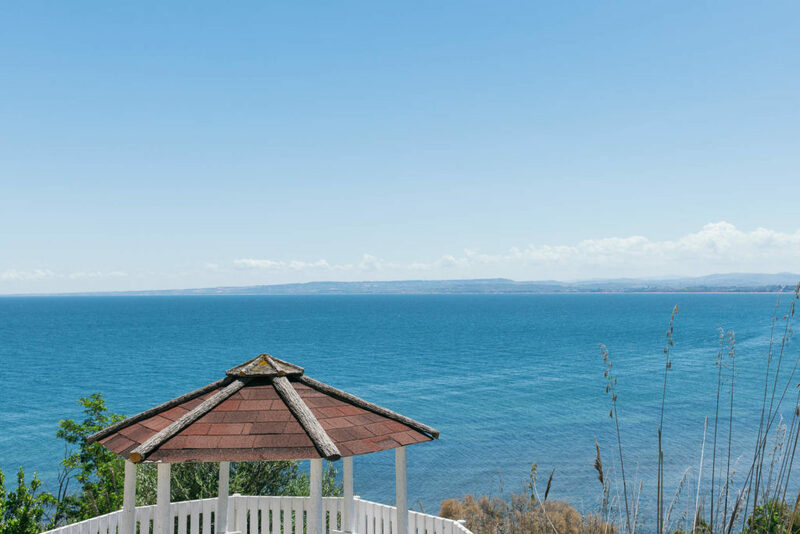 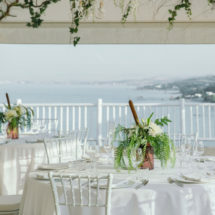 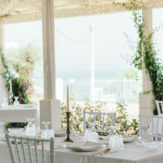 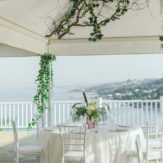 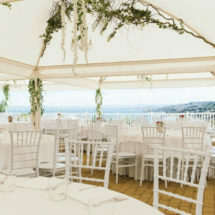 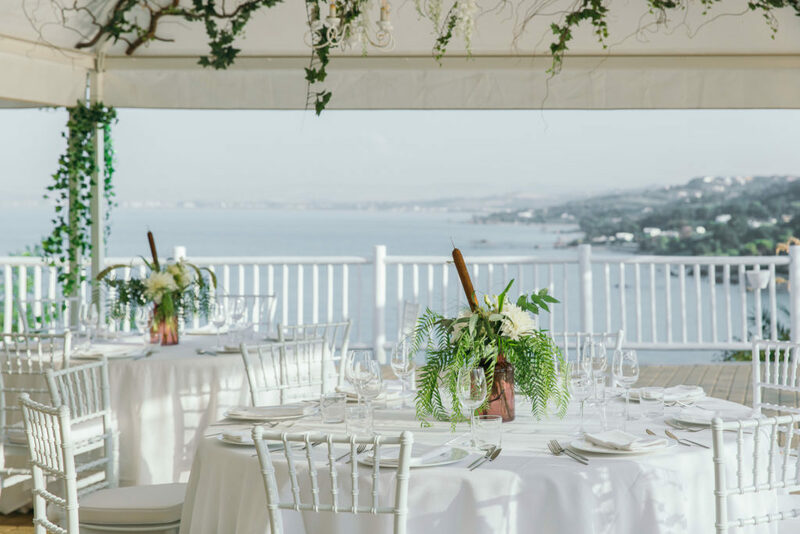 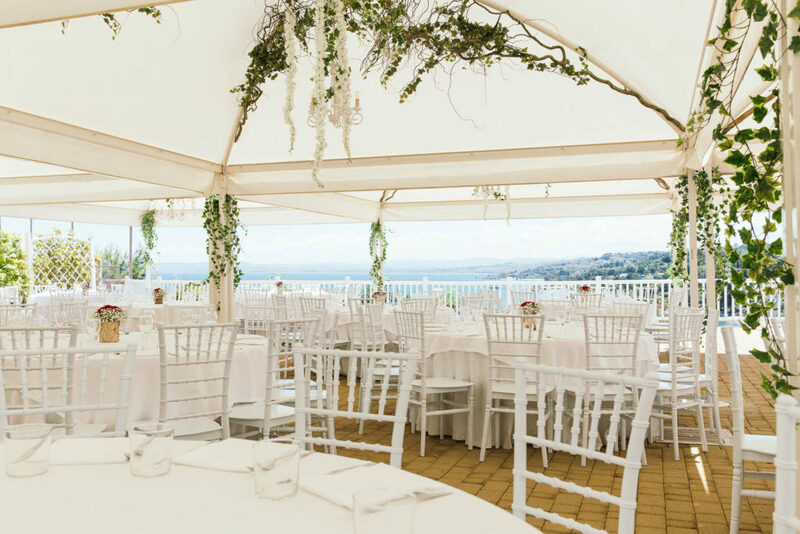 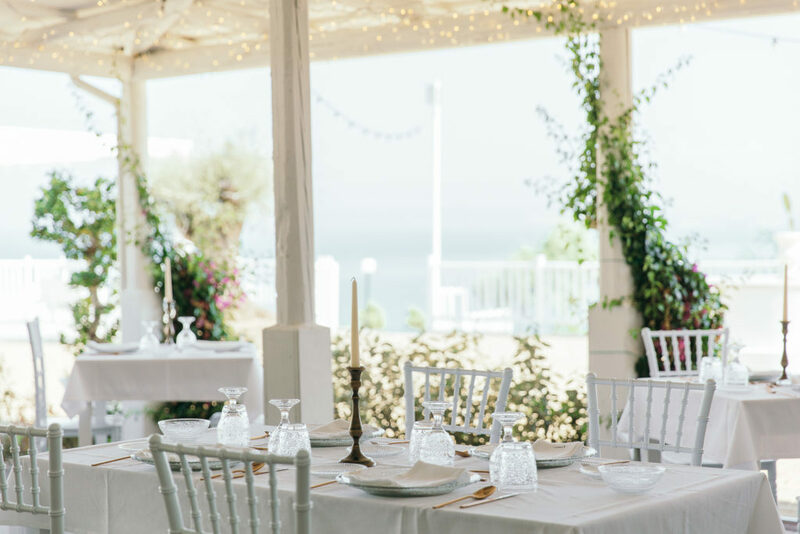 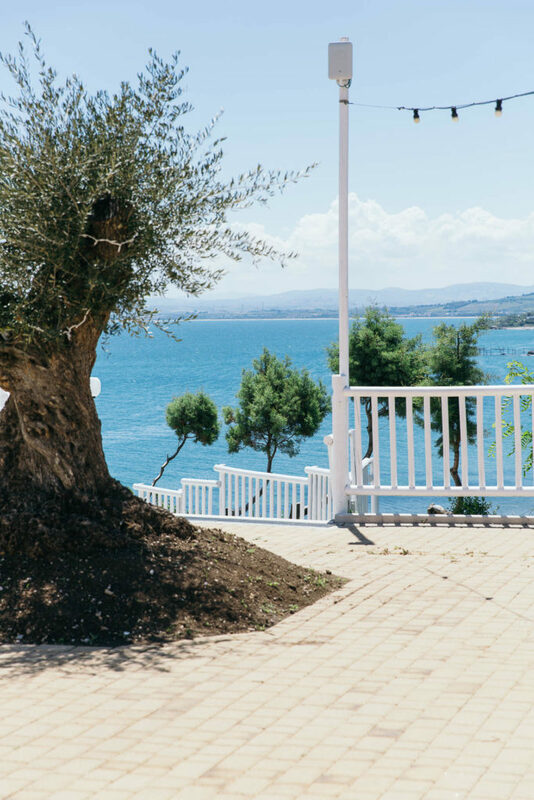 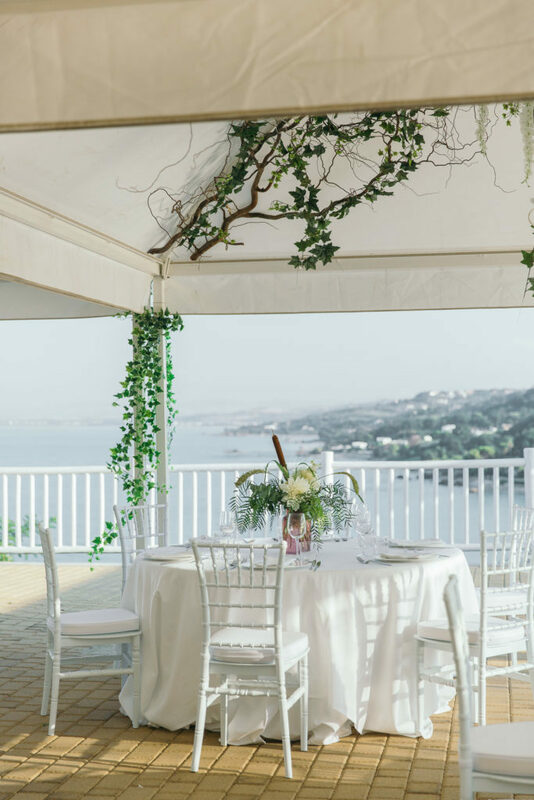 From natural places such as the gulf with its beach and a fresh pine wood at its back to the majestic trabocco and the scattered little rocky bays on the sea, passing though equipped facilities for every kind of event. 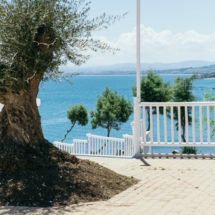 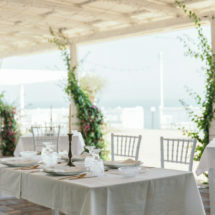 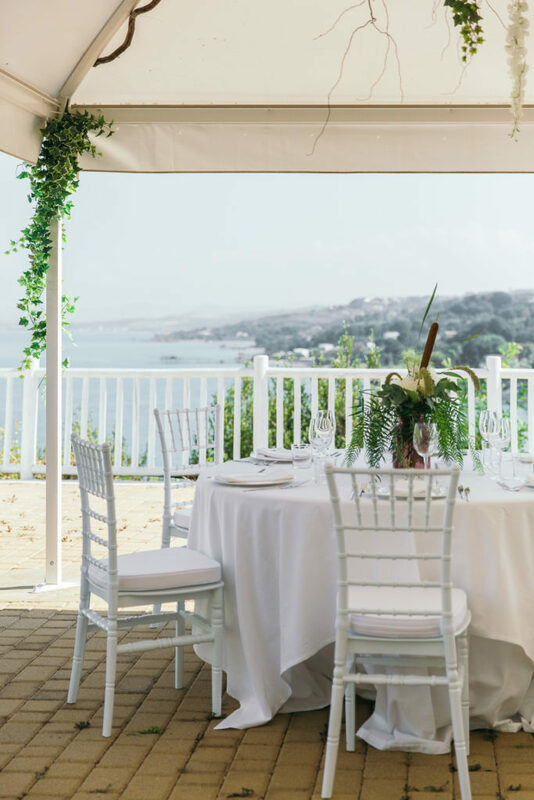 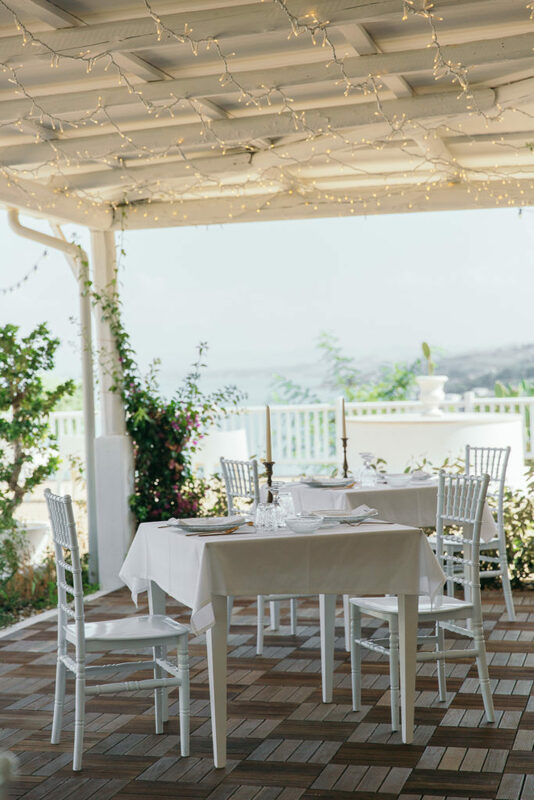 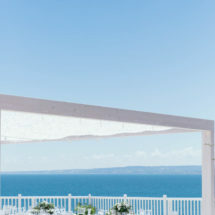 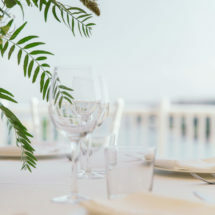 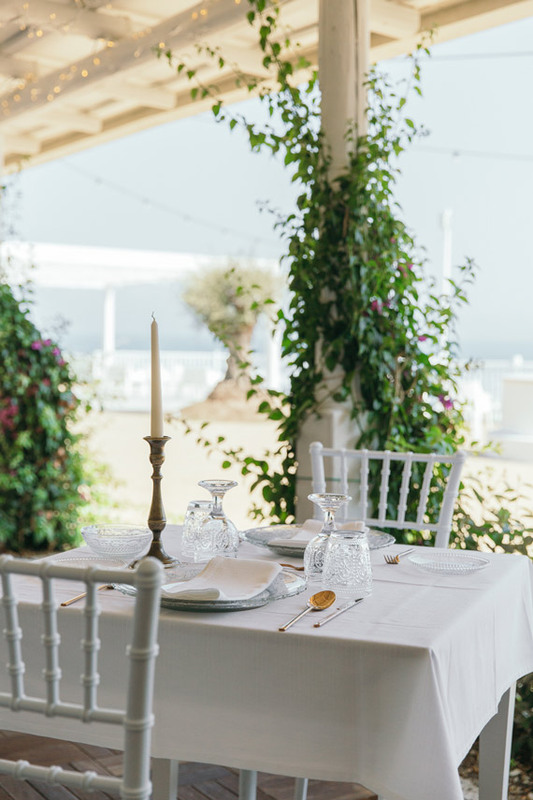 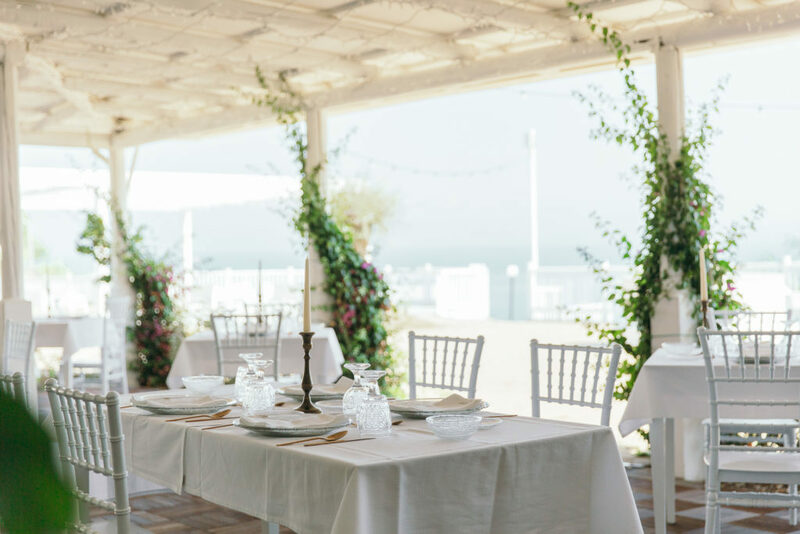 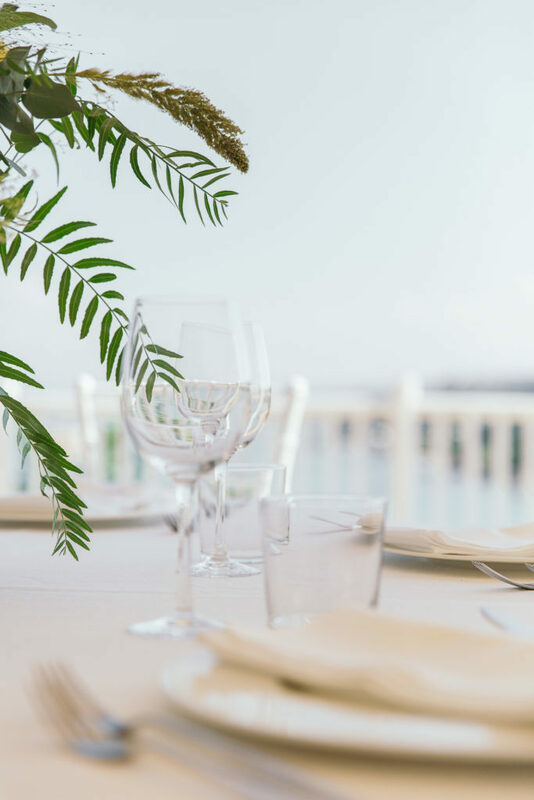 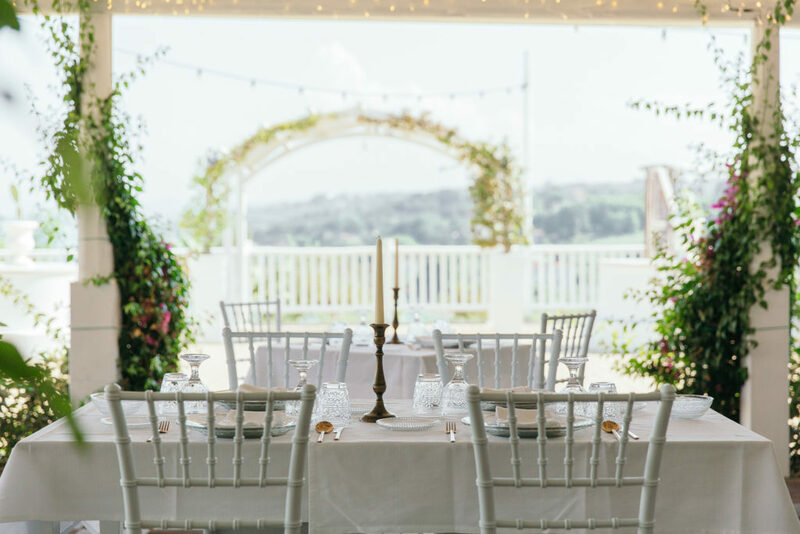 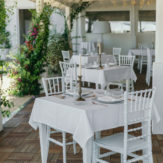 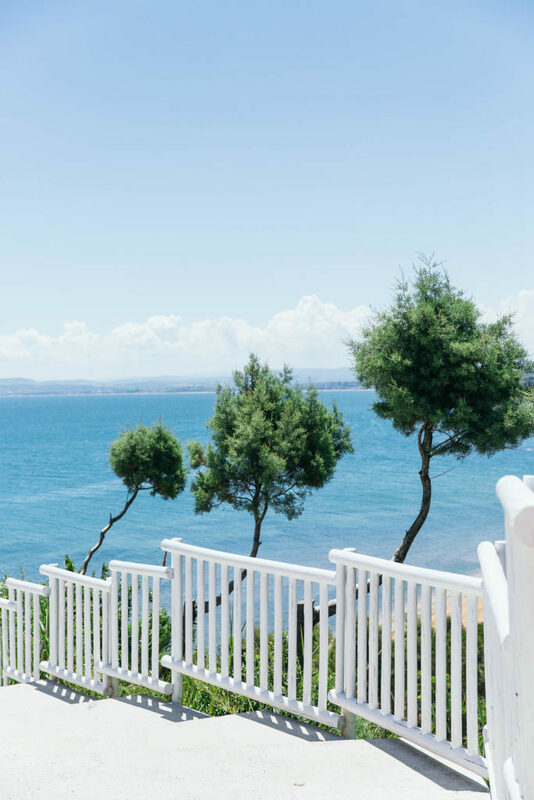 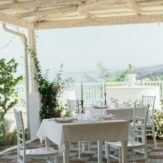 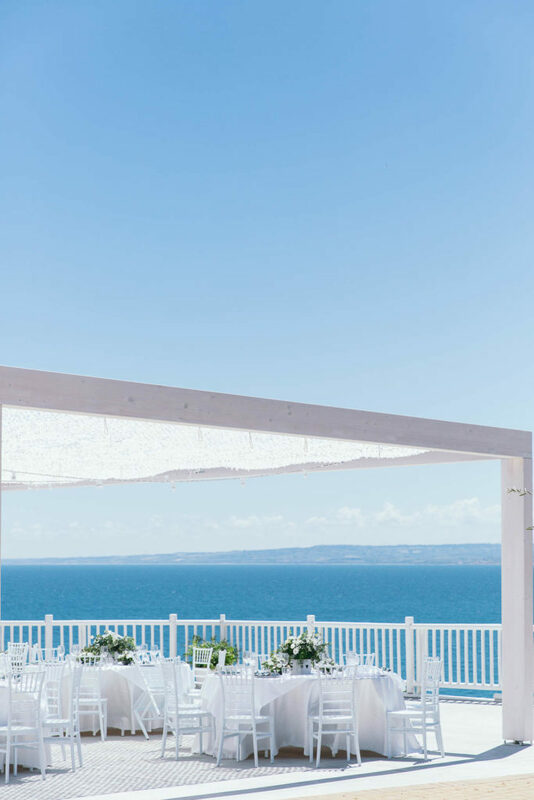 Together with the outdoor Receiving room and the Terrace, both facing the sea, you can find our Bistrot, a refreshing pergola hosting up to eighty people. 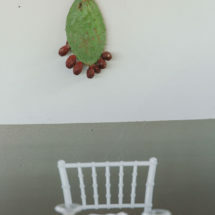 A space for banquets or informal but stylish happy hours. 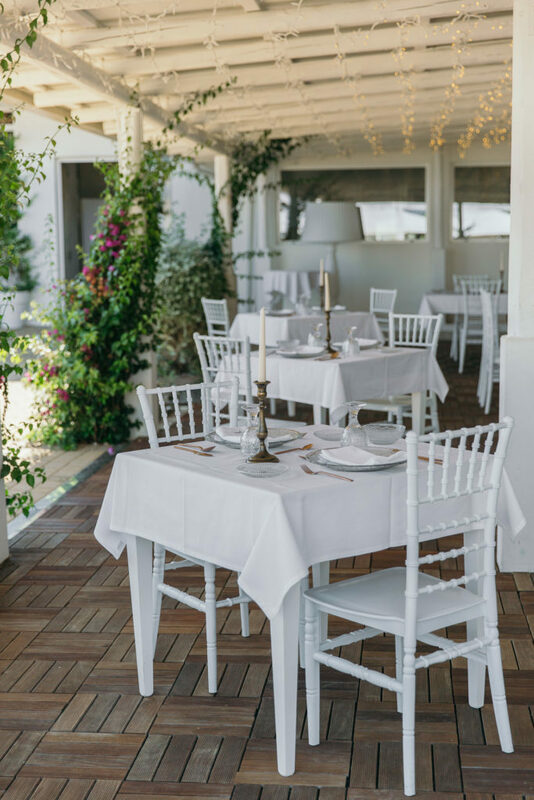 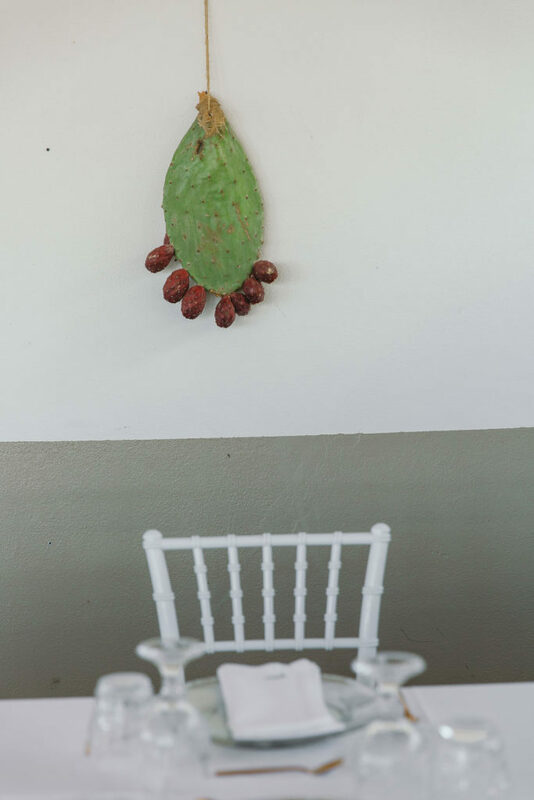 Our spaces are perfect for your important occasions throughout the year. Banqueting for seminars and meetings, birthday parties and special anniversaries. 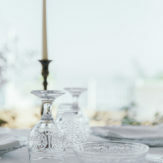 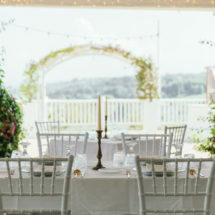 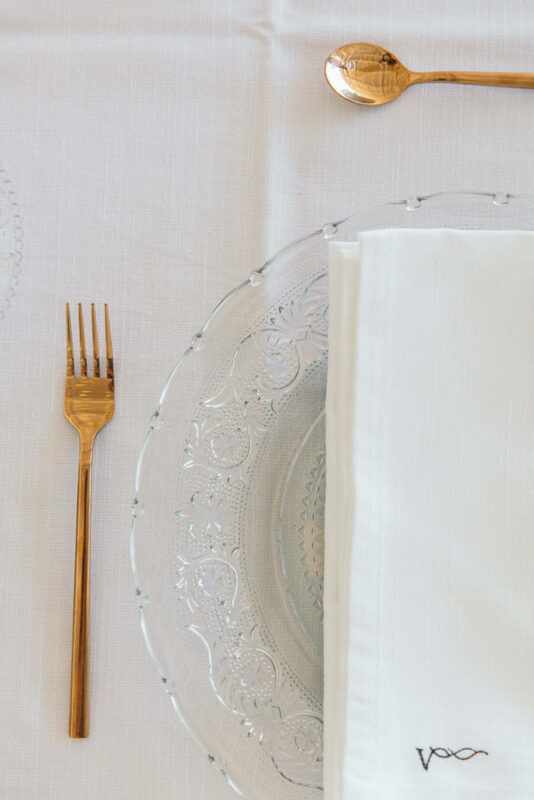 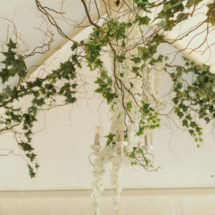 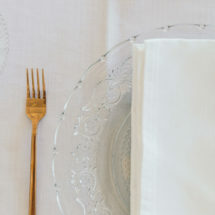 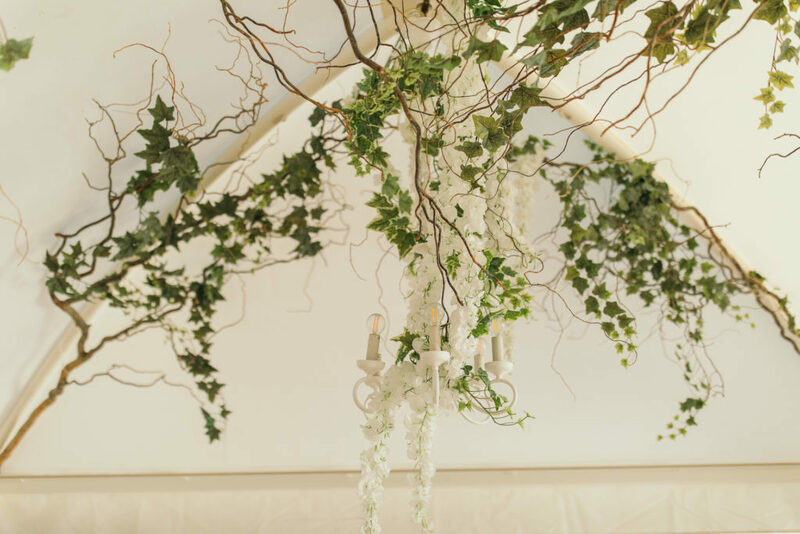 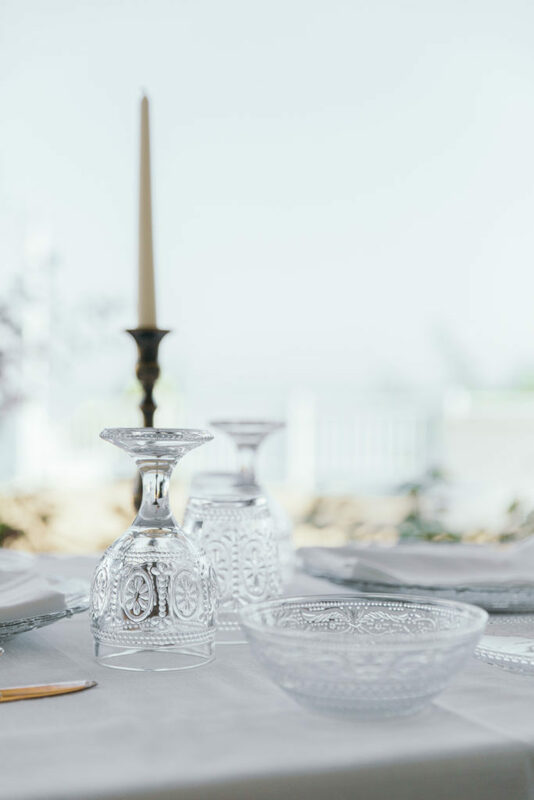 From the most important day in your life to a private and intimate family celebration. Your banquet in a breathtaking scenario and in a charming atmosphere that takes you into a once in a lifetime experience.